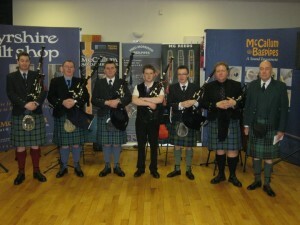 The Folk Pipes have been designed by McCallum Bagpipes to play along with other instruments, allowing the piper to use a blowing and bag pressure technique as they would with Highland pipes. 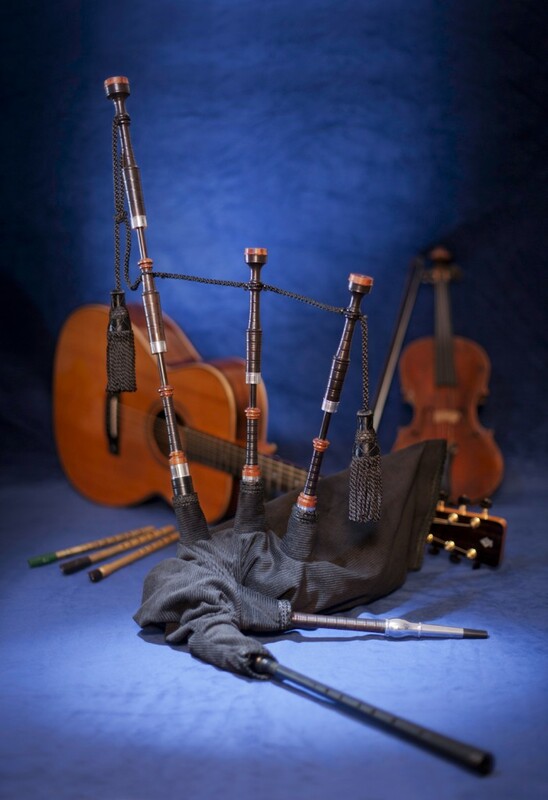 The low A note on the chanter is tuned to concert pitch A (440Hz) which means that the pipes will naturally play in the keys used by other musicians when playing traditional/folk music. 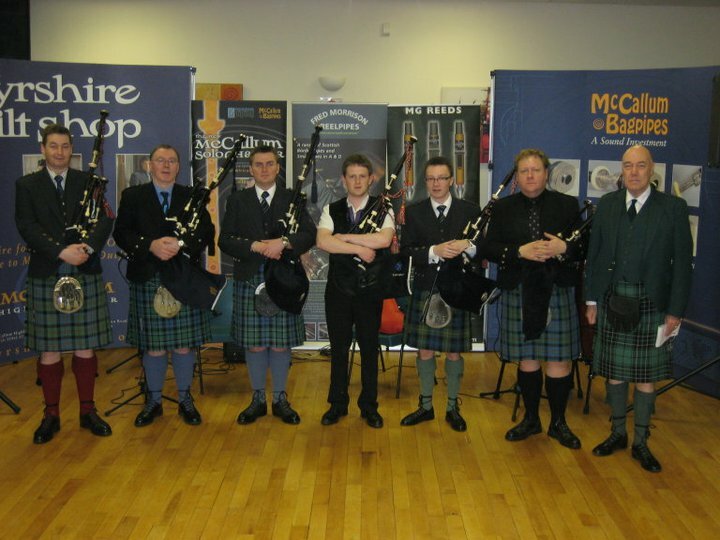 The pipes come set-up, ready to play with covers and cords, a synthetic bag, moisture control system, chanter reed and synthetic drone reeds.